Runaway Rush out now on iOS! 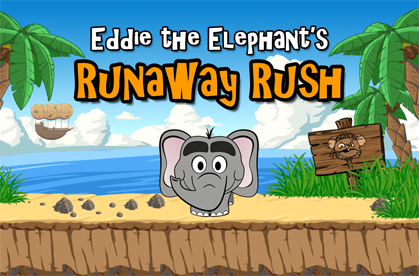 Eddie the Elephant's Runaway Rush has now been released on the Apple App Store. Get your copy now! Eddie rushes to your iPhone & iPad soon! Décron Studios is proud to announce Eddie the Elephant's Runaway Rush, a puzzle game combining physics and arcade action. Join the action-packed adventure and help Eddie to get home away from the pirate mice. Runaway Rush will be available for all iOS devices on September 10th. 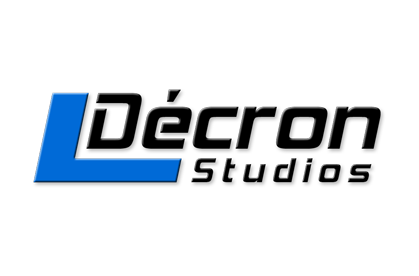 The temporary page is now gone and we are happy to present you the new Décron Studios website. Our new website offers information about our games and about the company in general, and makes it easier for you to contact us. Copyright © 2019 Décron Studios Ltd. All Rights Reserved.